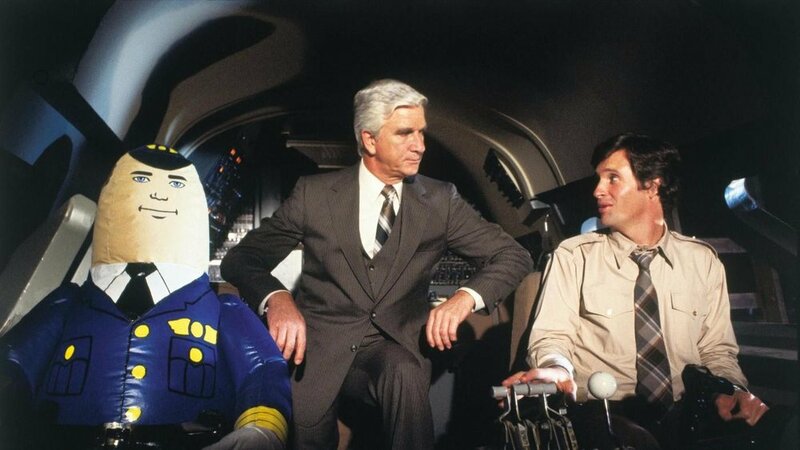 This episode is mostly about the movie Airplane! Airplane! is a funny movie. It’s filled with silly jokes, rich parody, and Lloyd Bridges, who is addicted to sniffing glue. We revisit this classic comedy and finds points of richness. Along the way, we discuss the difference between satire and parody, our current PC culture, and Darth Maul. 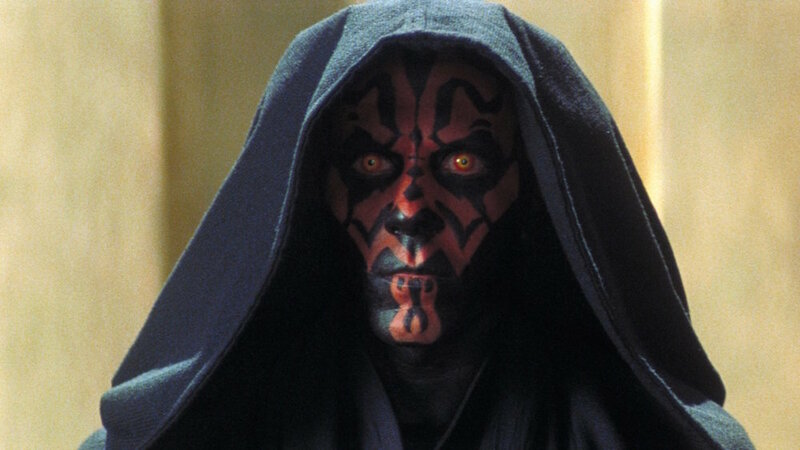 Maul gets the most airtime, apart from the film de jour, and we hope that we can find ways to continue talking about Maul, because he’s significant, and we’re still not sure why. So if you have any insights on Maul, please come to our website, generalsnobbery.com, and let us know your thoughts. Maybe Maul is the hope we need. If not, there’s still Airplane! for some good old-fashioned laugharoos. Welcome Snobs! Are you one with the Force? Is the Force with you? Speaking of the Force, are your midichlorians high? Are they through the roof? Are you a potential Darth? If you answered Yes to any of these questions, you MUST listen to this Snob. Chirrut, who might be gay. Rogue One is a movie about a space ship. But that's not all! It's also about an orphan girl who dies, her friend (with whom you think she might have a romantic connection) who dies, a guy named Saw, and a blind man who dies. Sorry Listener, we have spoiled the film! But alas, if you listen to this episode, you shall discover more than you ever could! Sean and Matt are joined by friend and fellow Snob, Adam. Adam is a librarian and brings to the Snobbing table a sense of the value of information and textual interpretation. He also brings his knowledge about Queer interpretation of characters in Star Wars, which takes our Snobs on an intellectual endeavor stronger than the Force. Finally, Adam brings a general dislike of John Boyega. Taking place just before Episode 4, Rogue One is a movie about Saw. Just kidding, it's about the Death Star, a really big ball that can blow up cities, even planests, even robot men named Saw. Jyn (Martini) Erso and her band of misfits and Force Fanboys must discover and transmit secret plans about the Death Ball to the Rebel Alliance so that the evil Darth Jake Lloyd can later be defeated. Join these three Snobs as they appreciate aspects of Rogue One, including that the main characters died, that Forrest Whittaker's name is Saw, and that the blind Force Fanboy is likely gay. From the looks of it, there can never be a Rogue Two. It is a plot impossibility. But as we have learned, nothing is impossible with Disney, especially when hundreds of millions of dollars serve as motivation. 1:53: Is Disney the evil Empire?